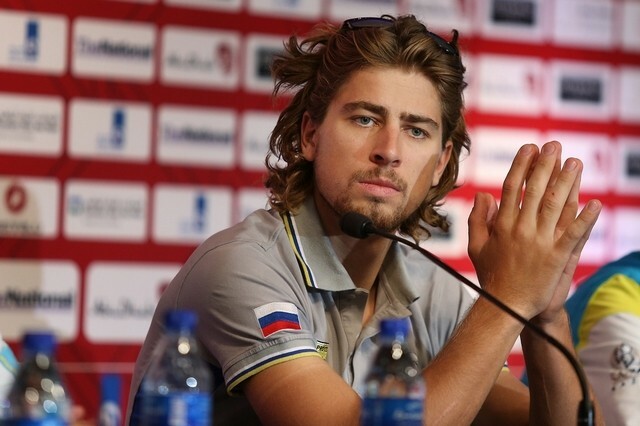 After weeks of rumors, it’s been confirmed that Peter Sagan will join the BORA – Hansgrohe team for 2017. “The team around Ralph Denk is built around first-rate standards, just like hansgrohe. Doing this claim justice requires a targeted effort on our part to strengthen the team BORA – hansgrohe for the upcoming season; with the signing of Peter Sagan and his confidants, we have taken the first step in the direction of a competitive WorldTeam. 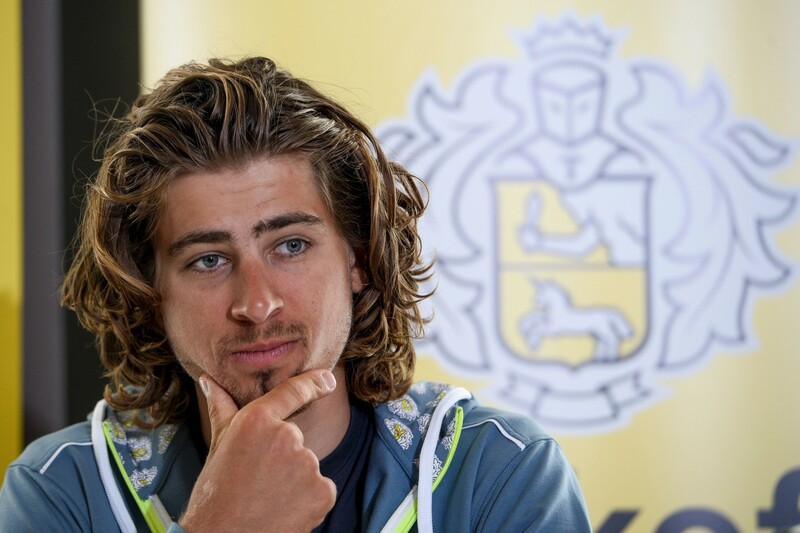 We are thrilled about the commitment of Peter Sagan because it corresponds to hansgrohe’s claim to become the Number One worldwide. Signing the current number one ranked cyclist in the world for our team, is therefore right and consistent.” – Thorsten Klapproth, CEO Hansgrohe. The team’s current bike sponsor, the Canadian brand Argon18, is expected to be replaced by Specialized for 2017.